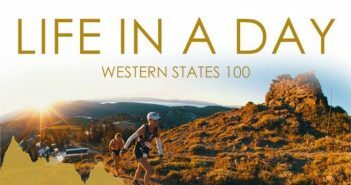 Billy Yang’s film about four incredible women and their stories around the 2016 running of the Western States Endurance Run. Spring is an ideal season for purging some of your ratty old socks in favor of some fresh styles and vibrant patterns to run headlong into your high mileage training. We’ve tested a handful of new models for this spring. 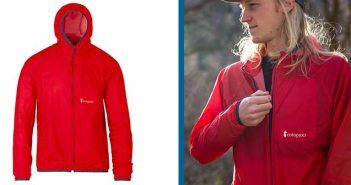 A weather resistant and highly breathable jacket made for keeping you warm and comfortable during long duration aerobic activity in harsh conditions. 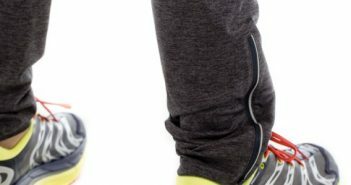 A hybrid warmup and technical performance running pant from Santa Barbara, California-based rabbit. Charlie Engle, by his own admission, is an addictive personality. 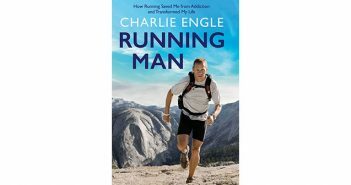 His new memoir, Running Man, is a brutally honest and compulsively readable account of his years as an alcoholic and crack addict and how he managed to finally put that life behind him in exchange for a new addiction: running. 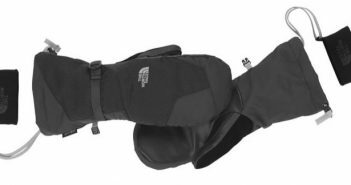 For those of us who have difficulty keeping fingers warm in harsh conditions, The North Face Apex E-Tip Glove and Montana Mitt are welcome additions to our winter running wardrobe. 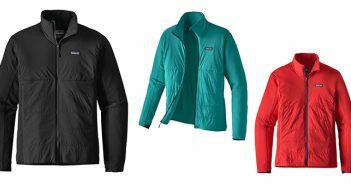 Winter running jackets present an eternal challenge for clothing designers. The primary objective is to balance two competing needs: enough insulation to keep you warm in frigid conditions, but enough ventilation to keep you from overheating with exertion. Comfortable material construction and creative design elements are obviously desirable as well. 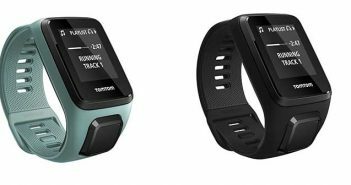 The TomTom Spark 3 is an updated GPS from TomTom’s general fitness category that has extensive crossover appeal to runners – in fact, the feature set of the Spark 3 includes everything found on the company’s Runner 3 watch. 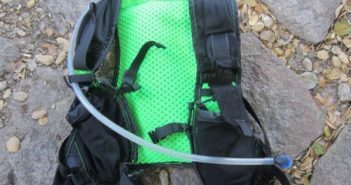 A super-lightweight and compact water filtration system that allows you to pull water from natural sources for refueling in the backcountry. The BeFree meets filtration standards of systems that are twice as large and cost twice as much, and its simplicity and ease of use are virtually unmatched. 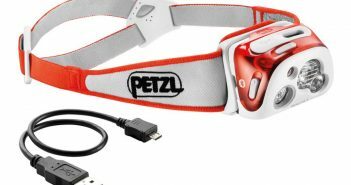 The REACTIK+ headlamp is the next generation of Petzl’s innovative reactive lighting technology, which adjusts the amount and type of light based on your surroundings in order to provide appropriate functionality while optimizing battery life. 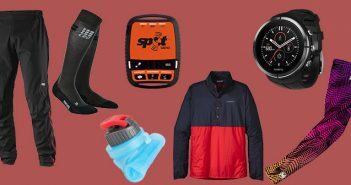 It’s our holiday custom to crowd-source gear recommendations from the entire UltraRunning Magazine team for our annual gift guide. 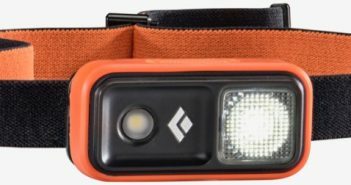 This year, they were given the following guidelines: tell us your favorite new product, or the one you found most interesting, and your tried-and-true gear that you wouldn’t run an ultra without. 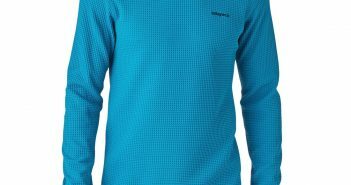 A midweight long sleeve moisture wicking performance shirt with waffle texture to improve airflow and breathability. The Speed Waffle Crew is thick enough to keep you insulated by itself on cold days, but the slim fit makes it easy to use as a baselayer. I know it’s tempting to skip right to the cool bras we’ve compiled for you, but I ask that you bear with me for a quick moment. See, in researching this article, I’ve learned that many of us ladies are getting the bra thing very wrong. 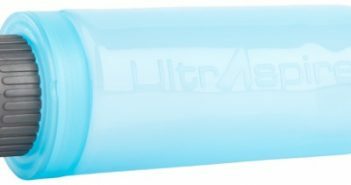 It’s important stuff that we should be getting right – especially for those of us going the distance and doing ultras – and not just for reasons of chafing or mild discomfort. 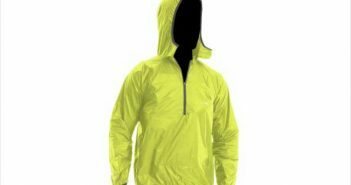 A hooded lightweight shell that has strong wind and water resistance and packs down into its own pocket for storage in a vest or waist pack. The Paray has a number of thoughtful design elements such as hand pockets, internal key storage, and thumb loops at the cuffs. It is one of the lightest shells we’ve tested this year, and provides great warmth and protection for its minimalist weight. 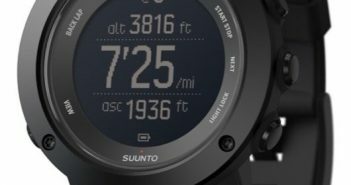 The fourth member of Suunto Ambit3 GPS family, the Vertical has a robust feature set that emphasizes – you guessed it – vertical ascent and descent data. From a functional standpoint, it occupies a middle ground between the Peak and Sport models. The key design innovation with Ambit3 Vertical is the new low-profile GPS antenna that eliminates the distinctive and bulky bump at bottom of the watch face. New features of note are vibration alerts and real time route tracking and altitude profile. 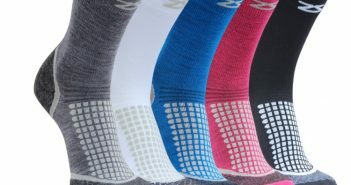 A range of performance and recovery socks that combine high performance fabrics with targeted compression to improve blood circulation and decrease swelling during athletic activity. 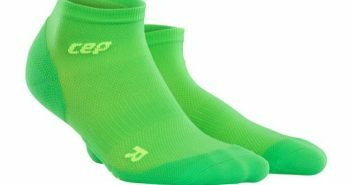 We tested two models: the men’s Dynamic+ Ultralight low-cut socks, and the men’s Dynamic+ Cycle Merino short cut socks. 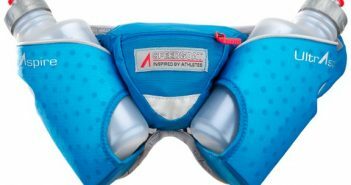 A dual bottle waist pack designed by ultrarunning legend Speedgoat Karl Meltzer to carry gear and fluids in ultra-distance events without the weight or complications of a full vest. The first traditional hydration pack from Orange Mud, with a 2L HydraPak reservoir and 6L of cargo storage. Its fit is different than traditional packs in that the fluid weight sits higher on the back. Front side cargo access is spacious and convenient, and the rear compartments are secure and stable during activity. The Endurance Pack is pleasantly lightweight but has adequate storage options to support full day trail outings. The third generation of this hydration pack inspired by and designed with Anton Krupicka is lighter than the previous generation and provides more carrying capacity. 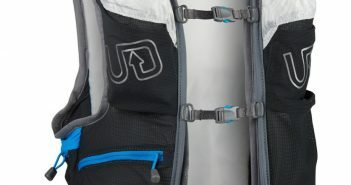 The pack is compatible with rear fluid reservoirs (not included), but is functionally more efficient when using the dual soft flasks in the front pocket. Extended daylight hours mean extended strain on your eyes during your outdoor adventures. 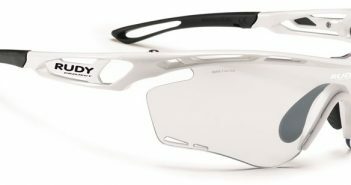 Long trail outings expose your eyes to harmful ultraviolet rays, high-energy visible (HEV) light, dust, wind, glare and cumulative visual fatigue. Seasoned ultrarunners recognize the value of a great pair of sunglasses, and we’ve tested a number of models you should definitely consider for your summer gear checklist. A lightweight hooded external shell designed to be worn with a hydration pack, with the capability to be put on and taken off without removing the hydration pack. 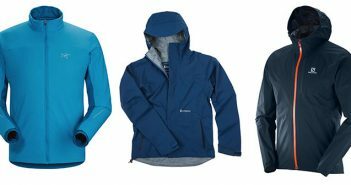 The entire jacket also compresses down into a very small pocket that is stashed on your front waist area for easy access when conditions require an extra layer. 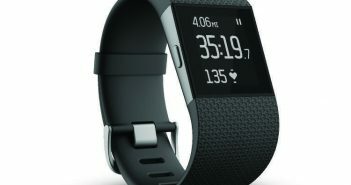 The Fitbit Surge is an extremely dynamic piece that should satisfy the training needs of all but the most demanding trail runners, and is one of the most user-friendly tech gadgets you’ll ever encounter. Its primary limitation is that it lacks the extensive feature set and customization of high-end GPS devices – but the convenience of wrist-based HR and the addition of activity tracker features may very well change way you approach your training. 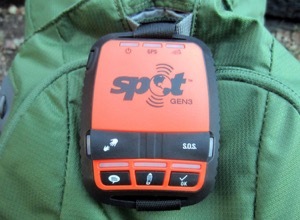 For backcountry adventurers and those who like to take prolonged excursions off the grid, SPOT’s Gen3 GPS Messenger provides peace of mind for athletes as well as their loved ones. At this time of year, the primary difference between a freezing, miserable winter run and a comfortable, invigorating winter run is the type of apparel you wear along the way. 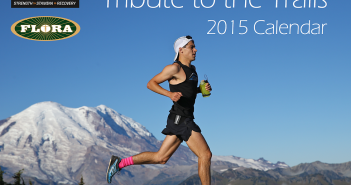 Check out some of the best winter running base layers, jackets, gloves and beanies. 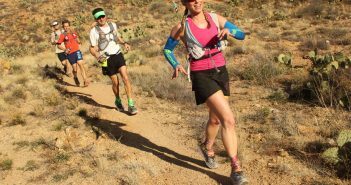 The Black Canyon 100K trail is the newest addition to the Montrail Ultra Cup series and takes place on the world class Black Canyon Trail near Phoenix, AZ. Featuring incredible single track trails on an old stagecoach route, this net downhill course will automatically qualify the top two placed male and female runners for Western States.